What are Large Igneous Provinces? 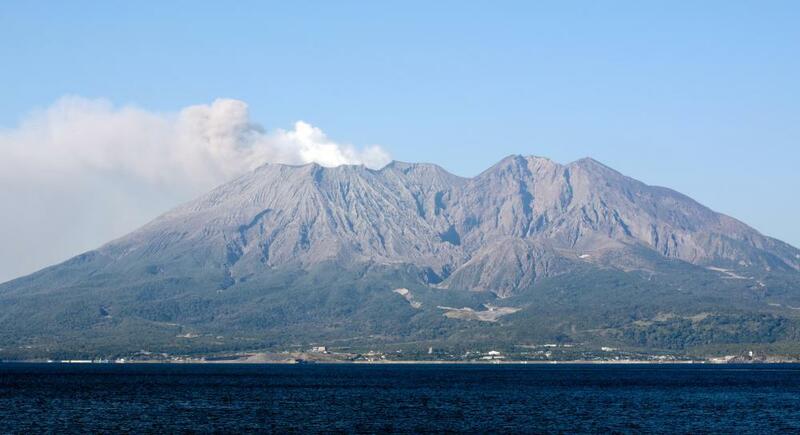 More than a million cubic kilometers of volcanic material may be released by a large igneous province. Brazil is home to large igneous provinces. 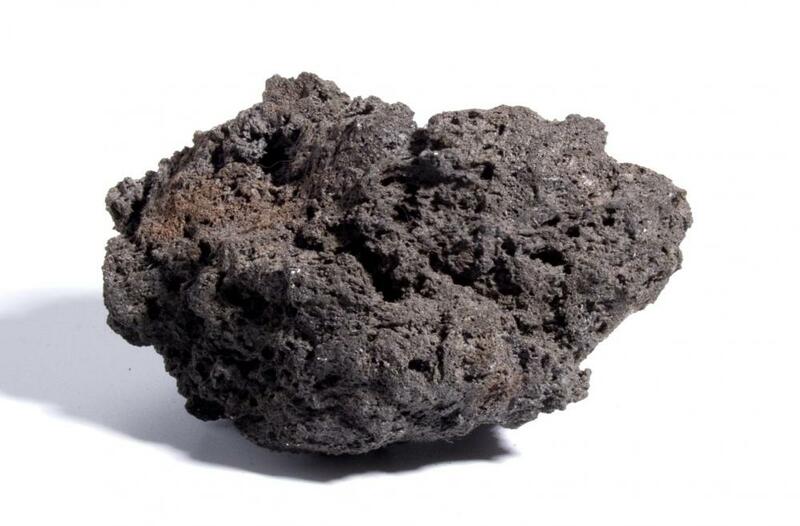 Large igneous provinces are covered in igneous rock, which is formed by hardened magma. A large igneous province (LIP) is a large portion of the Earth's surface covered in magmatic (i.e., igneous) rock, usually basalt but also rhyolite, which erupted in a geologically short period of time, typically a million years. A large igneous province may be hundreds of meters thick, typically covers an area millions of square kilometers in extent, for a total volume of about a million cubic kilometers. Most large igneous provinces are produced by a volcano complex releasing about a cubic kilometer of lava per year (a lot) for at least a million years, though sudden, abrupt super-eruptions may release more than 2,500 cubic kilometers of magma at once. Large igneous provinces are responsible for creating new land around preexisting cratons (continental cores). Two examples include Central America, created through volcanic activity, as well as the Caribbean islands. The whole area around Indonesia is volcanically active, and most of its islands are cooled magma rather than normal cratons. Originally, all of the continents were created by volcanic action, but most of them are so old that evidence of specific large igneous provinces in pre-Cambrian times is hard to come by. Ancient large igneous provinces may consist of dike swarms, meaning they deposit rock veins that cut abruptly across other rock strata, standing out to geologists. Large igneous provinces may also be responsible for most of the historic mass extinctions. Unlike large asteroid impacts, large igneous provinces are laid down with some regularity, and their duration over a million years puts a persistent strain on animal species. The events that lay down large igneous provinces are called "flood basalts" or "flood basalt events" when they happen on land. The flood basalt event that produced the Deccan Traps, in India, is believed to be a major contributor to the end-Permian mass extinction, sometimes called the "Great Dying," which killed off 95% of all land and sea species on Earth. Large igneous provinces can be found today in Ethiopia, the northwest United States, Brazil, Uruguay, South Africa, Antarctica, Russia, and China. Some large igneous provinces cover parts of continents that are today separated, but were connected in the distant past. One example is a large igneous province that covers part of South Africa and Antarctica. Both were once part of the continent Gondwana. How Often Do Large Asteroids Come to Earth? How Big Is the Largest Volcano on Earth? What is the Clathrate Gun Hypothesis? What is Toba Catastrophe Theory?